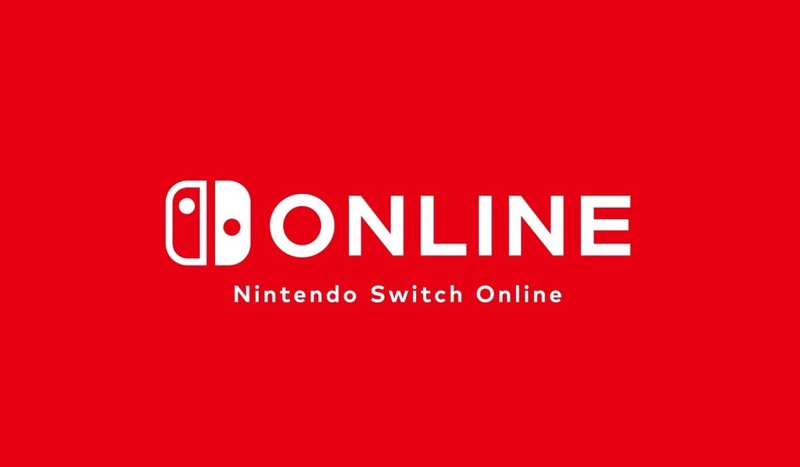 The NES – Nintendo Switch Online app on Switch has received its monthly update. Version 2.4.0 is live, featuring the latest games and one more SP version. Punch-Out! 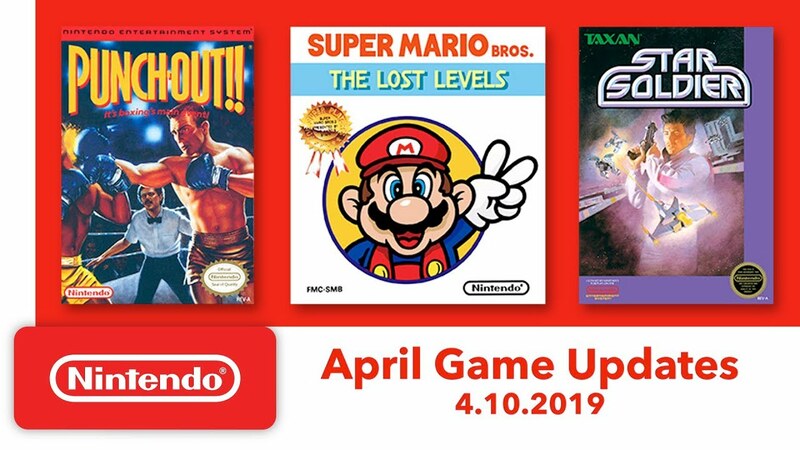 !, Star Soldier, and Super Mario Bros.: The Lost Levels are all available. 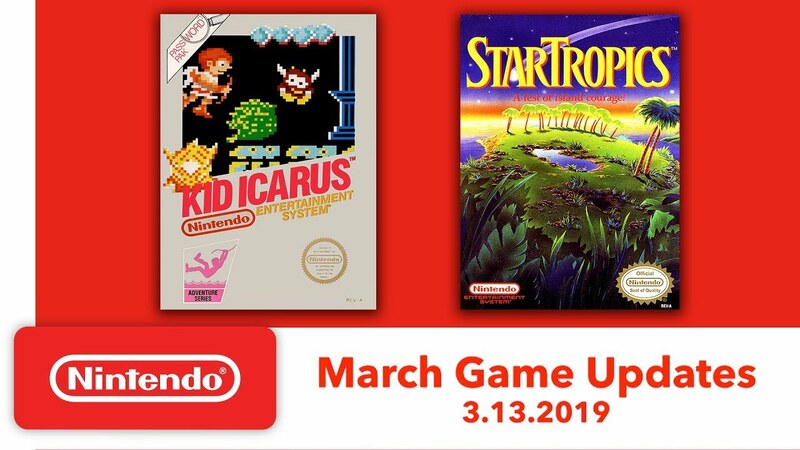 On top of that, an SP version of Kid Icarus has been added. The Nintendo Switch Online mobile app has been updated. On both iOS and Android, version 1.5.0 has gone live. Nintendo says it has implemented “various performance and usability” such as “changing the button display position.” The patch also includes bug fixes. To use the Nintendo Switch Online app, you’ll now need to have iOS 10.0 or later. Android users will need to be on version 5.0 or higher going forward. Are you a member of Twitch Prime? If so, you’ll be happy to know that the service has extended a generous offer to Switch players. Twitch Prime members can redeem a free Nintendo Switch Online subscription at no extra cost. You can initially receive three months for free, followed by another nine months by staying a Prime member to claim the second part 60 days from now. Nintendo has announced a new Splatoon 2 Special Demo. It goes live on the eShop today, and can be played for a week starting tomorrow morning. Even if you have Splatoon 2, you may want to download the demo regardless. For one thing, users will be emailed a seven-day free trial for Nintendo Switch Online. 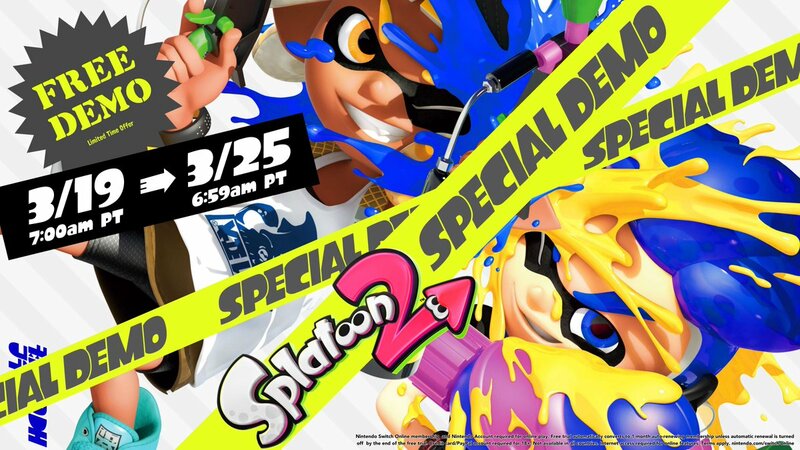 If you don’t have Splatoon 2, you’ll be able to save 20% during the demo period. The NES – Nintendo Switch Online has updated, and a day earlier than expected to boot. 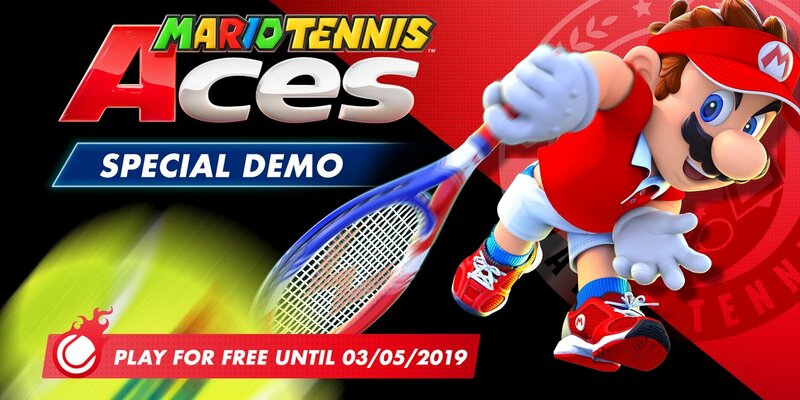 Nintendo has started the distribution of version 2.3.0 which includes the latest games and SP versions. Kid Icarus is out worldwide. 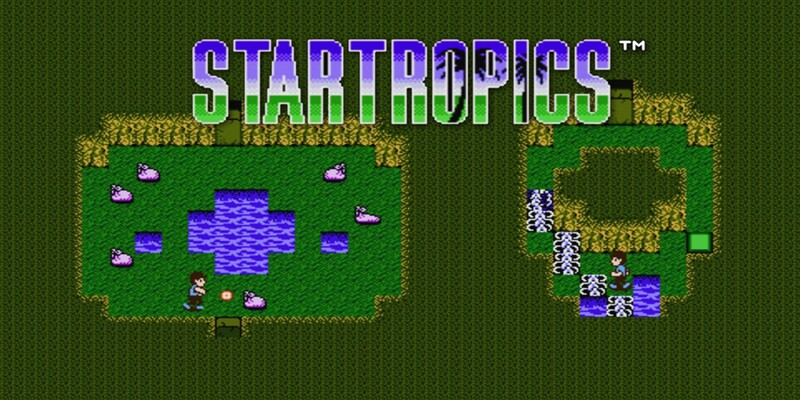 StarTropics is also available in the west whereas Japan has Yie Ar Kung-Fu and Fire Emblem. If you download the Japanese equivalent of the app, you can access the latter two titles. Finally, Kirby’s Adventure and Zelda II have been added as new SP versions.